As a former attorney with ShawPittman, and a CPA with PriceWaterhouseCoopers and Ernst & Young’s National Tax Department, David draws upon a broad and deep knowledge base to provide wealth transfer planning advice. 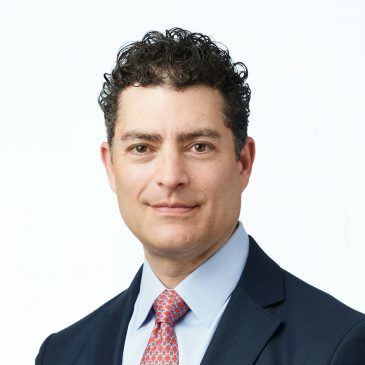 His varied professional experience includes structuring the purchase of a professional NFL team and advising Andersen Consulting partners based in the Americas, Europe and Asia on incentive compensation, and income and estate tax issues in connection with the company’s transition from a partnership to the publicly traded corporation, Accenture. Prior to joining Gresham in 2009, David was a partner and co-head of the Fiduciary Tax Practice of MFA, a New England CPA firm with more than 100 professionals, and chief investment officer for the firm’s related family office. Most recently, he was a vice president and lead advisor at Neuberger Berman’s Boston office where he managed some of the firm’s largest relationships. In addition to his client responsibilities, David supervises Gresham’s relationships with CPA firms across the country.